The trail is above the creek which result in outstanding views of waterfowl. Take I-15 south to I-805 south and take the Sweetwater Road exit in National City. Turn right at Sweetwater Road and then right at Plaza Bonita Road. You will see the Plaza Bonita Shopping Center parking area on the left. Meet at the far west corner of the parking lot near the Outback Steakhouse. 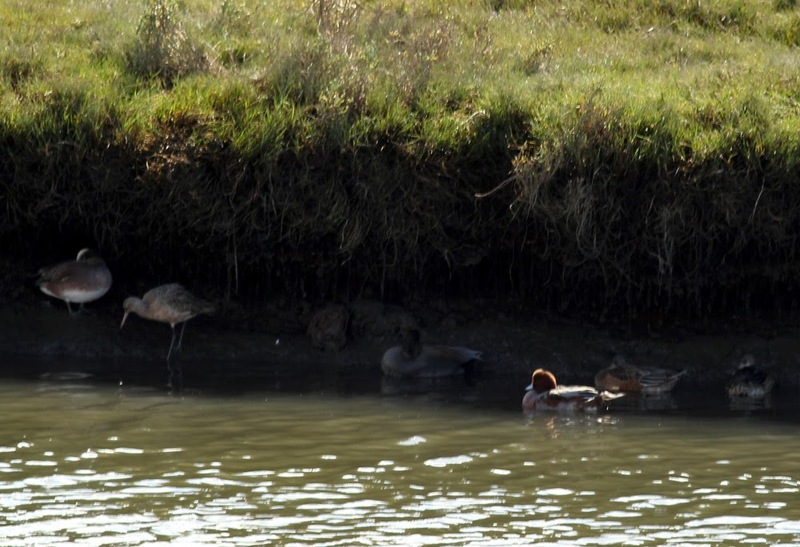 Our walk will be along the Sweetwater River where we should see a good variety of waterfowl and other birds.